Helping businesses, families, and individuals navigate the immigration process and reach their goals. If you are facing immigration issues in Orange County, do not hesitate to consult with an attorney who can provide the strong and effective legal advocacy you need for a successful outcome. Our compassionate immigration law firm treats every case as a priority and devotes the time necessary to resolve each case in a thorough, caring, and comprehensive manner. While other firms overload their lawyers or run their practices like factories or "mills," Yekrangi & Associates works to meet a different, higher standard. Our first goal is your satisfaction. We take the time needed to ensure that our clients have the best possible chances of obtaining successful outcomes. Contact Yekrangi & Associates online or call (949) 478-4963 for a consultation! Se habla Español. We care about your story and case. Learn how our team is prepared to help you. We're Here to Help You Achieve Your Immigration Goals. We help the men and women we represent pursue changes of status, adjustment of status, and citizenship in the United States. 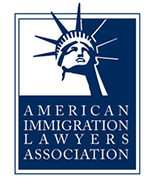 We also guide our clients through the process of applying for immigrant and non-immigrant visas. Our compassionate immigration firm is committed to providing strategic and dedicated advocacy for those who wish to live and work in this great nation. We want to help you achieve your American dream and accomplish your goals in this country. For this reason, we look at your life as a whole and examine all of the issues you face, not just the immediate immigration problem at hand. Do not hesitate to obtain the strong legal advocacy you need and deserve during this crucial time. We work with clients throughout Southern California. From the beginning to the end of your case, you will deal directly with our Irvine immigration lawyer. 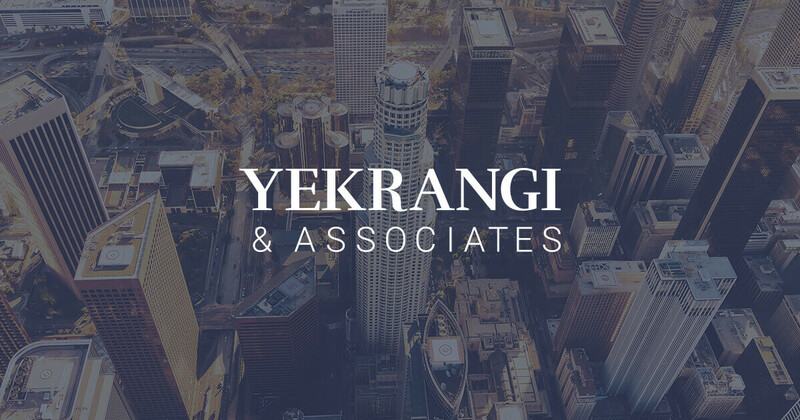 Contact Yekrangi & Associates today to discuss any of your immigration concerns in a consultation. You can also get in touch with us to learn more about our dedicated Orange County immigration law practice. 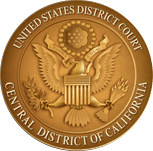 We proudly serve clients throughout Orange County, California, including Aliso Viejo, Anaheim, Buena Park, Costa Mesa, Dana Point, Fullerton, Garden Grove, Huntington Beach, Irvine, Laguna Beach, Lake Forest, Mission Viejo, Newport Beach, Orange, San Clemente, San Juan Capistrano, Santa Ana, Tustin, Westminster and Yorba Linda.